관광에도 비지니스 출장시에도 메델린에 방문 하실 때 최고의 호텔 선택은 Hotel Estelar Blue 입니다. 이곳에서 생생한 도시의 모든것을 쉽게 즐기실 수 있습니다. 도시의 중요 명소인 엔리케 올라야 에레라 공항, 푸에블리토 파이사, 파크 드 라스 에스쿨투라 같은 곳도 방문하실 수 있어 호텔의 위치가 맘에 들으실 것 입니다. 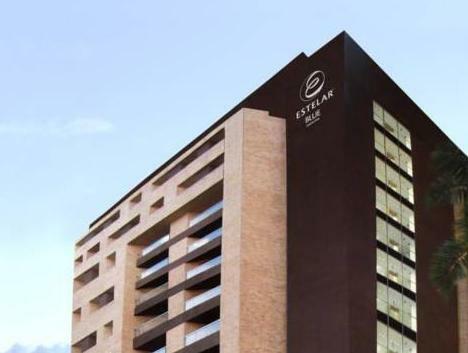 Hotel Estelar Blue의 모든 노력이 손님의 기분을 편한하게 만들기 위해 호텔은 최고의 서비스와 시설을 제공합니다. 호텔의 손님들은 내부에 있는 24시간 프런트 데스크, 장애인용 편의시설, 여행 가방 보관, 주차장, 룸 서비스 같은 시설을 즐기실 수 있습니다. 모든 숙박시설에는 생활 편의시설이 마련되어 있어 더할나위 없이 편하게 보내실 수 있습니다. 운동을 좋아하는 사람이나 힘든날을 뒤로하고 피로를 풀러 방문하는 모든 고객들에게 최상급의 헬스장 같은 레크레이션 시설을 사용하실 수 있습니다. 최상의 시설과 완벽한 위치의 Hotel Estelar Blue 숙박시설은 메델린에서 즐겁게 머무르시기에 완벽한 장소입니다. everything about the estelar blue hotel was to my satsfaction and beyond. the staff was very helpful, courteous and spoke english. 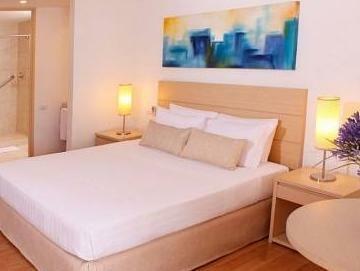 the hotel is very efficiently and professionally managed. while my luggage did not arrive with my flight the staff was able to take care of it all. i would highly recomment this hotel to future travelers. 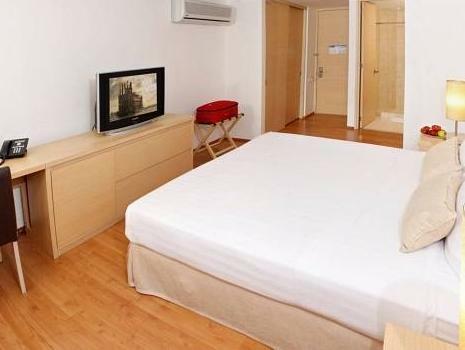 New, in the heart of the right part of town as they say "Gold Mile"
Great location, Great Value and a Super Hotel! New, in the heart of the right part of town as they say "Gold Mile". A new hotel, you say - wow! location - great - you can find all kinds of fast food, nice cafes, nice eating joints, nice bars - you name it and you have it very very near to the hotel. I would stay in this place again. Free internet in room, in lobby. Also my rate included breakfast - which was nice. I was able to order my omlette too. I had all i needed. Almost!